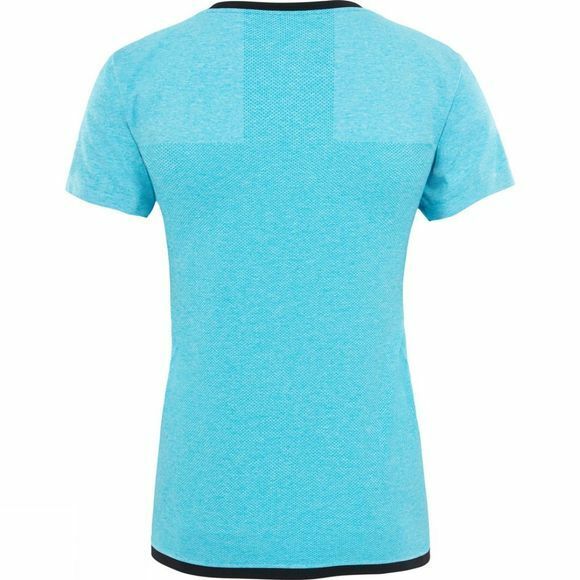 This technical, stretchy T-shirt is a perfect next-to-skin layer for extended days on the wall. 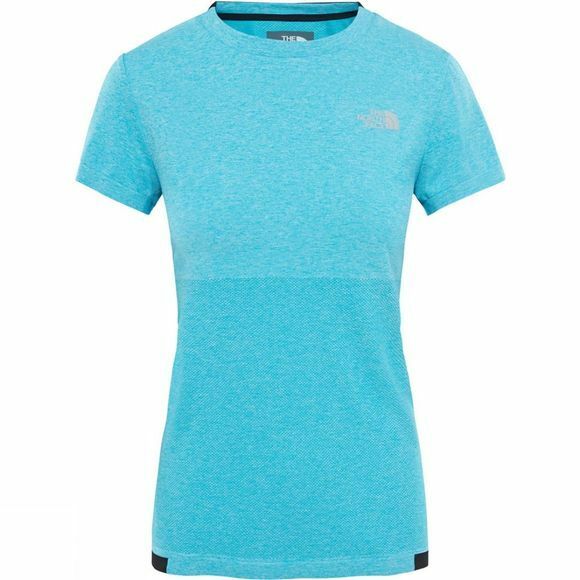 An engineered nylon-polyester blend gives enhanced durability and breathability at key areas – ideal for fast ascents. FlashDry™ technology wicks away sweat quickly to keep you dry. Part of the Summit Series™ collection – the world’s finest alpine equipment.